More than 85% of consumers trust user-generated content (UGC) as much as personal recommendations. As they navigate a fragmented journey of social feeds, branded content, product reviews, and more, consumers are increasingly turning to authentic reviews for guidance. See how a focus on UGC is helping retailers break through the noise to improve search results, create brand advocates, and increase sales. 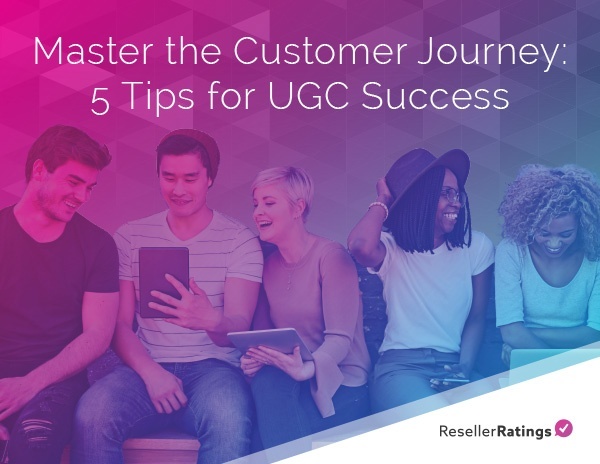 Download the UGC e-book to learn more.